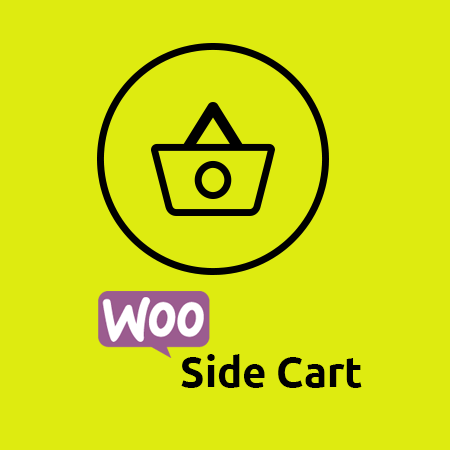 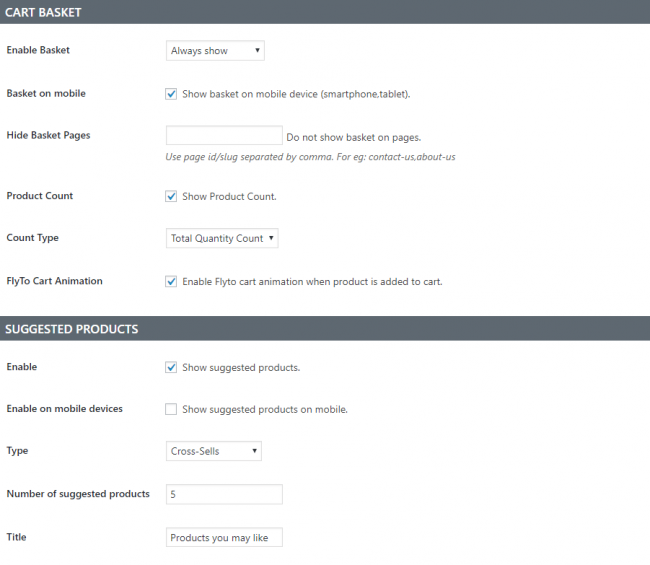 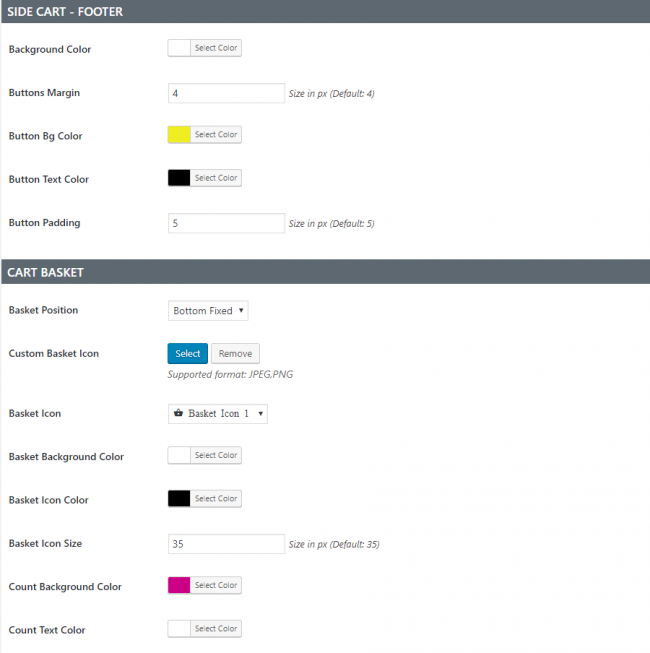 Side Cart For WooCommerce adds a site wide basket icon that displays the number of products in the cart. 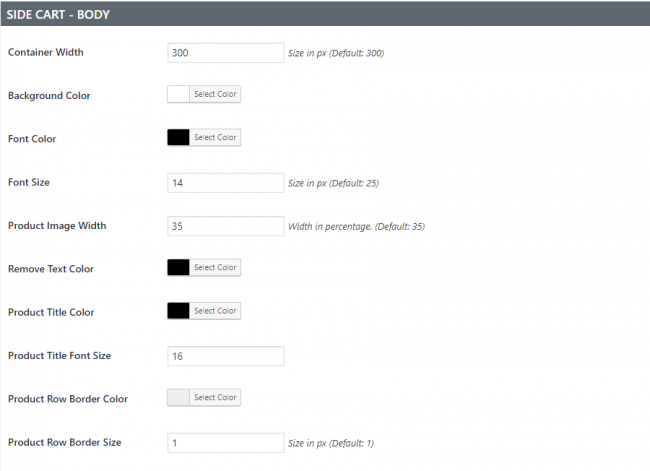 Added item goes directly into side cart via AJAX where customer can see all the cart items & adjust quantity from there. 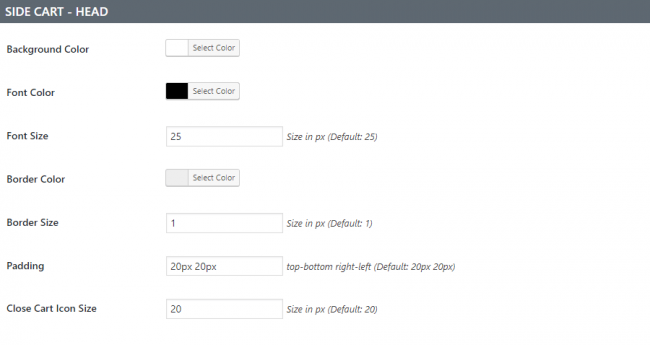 Upload downloaded file & activate the plugin. 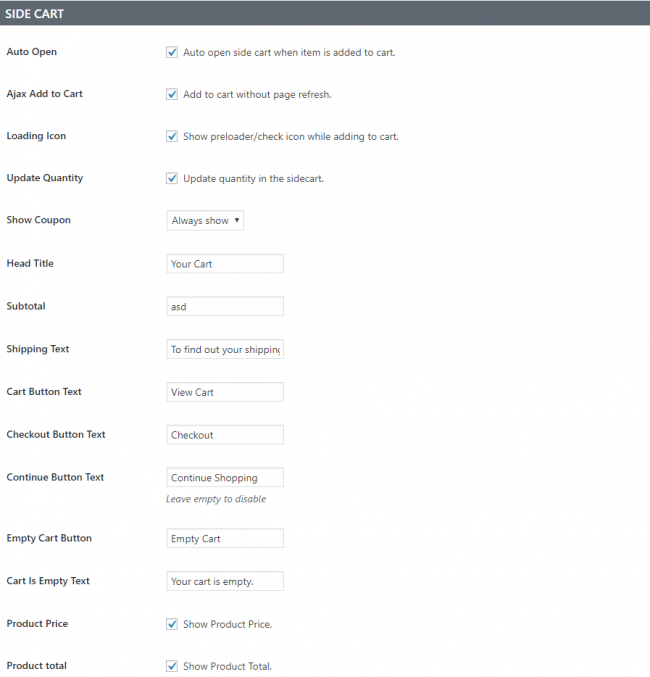 Do I need to renew a license everytime?